The Starline Rhythm Boys and Duppy Conquerors (8-piece Bob Marley Tribute) will be your featured Live Music for the afternoon. Plus Great Food, Kids Activities, Silent Auction and More – Fun for the Whole Family! 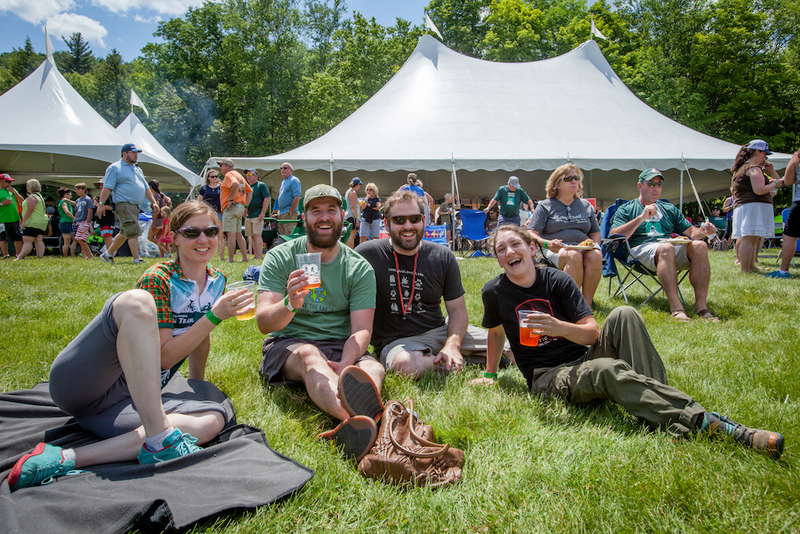 All riders and volunteers are invited to the “Après-Ride” party (entry to the party is included in rider registration), and everyone is welcome to come and enjoy an afternoon of great food, amazing music and ice cold Long Trail. 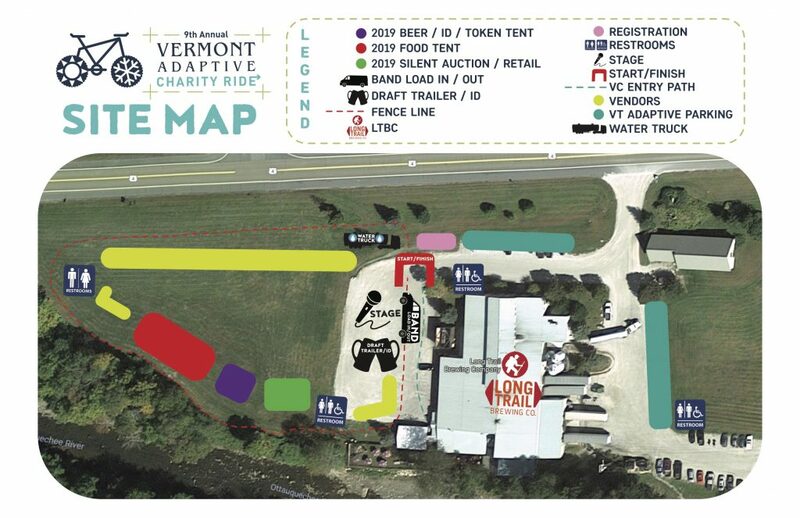 Apres-Ride Party-Only: Non-Rider Cost: $20/adults, $10/youth ages 12 and under. You must be 21 years or older with proper ID to be served beer. Children under age 6 are free, but must be accompannied by a parent or adult. The event will be held rain or shine from noon – 6 p.m. Saturday, June 22, 2019. The Long Trail Visitor’s Center opens at 10:00 am. • Gates open at noon. • Live music and entertainment, BBQ and huge food spread, kids games, face painting, vendor village, silent auction, and more. • Brewery closes at 7:00 pm. 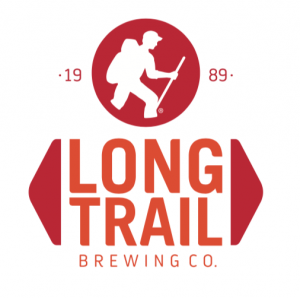 The Long Trail Brewery is located at 5520 US Route 4, Bridgewater Corners, VT, about 15 miles East off of Interstate 89, Exit 1 Route 4. Free public parking will be available. Designated Drivers – All designated drivers should visit the front gate when they arrive and they will receive a wristband and complimentary non-alcoholic beverages. 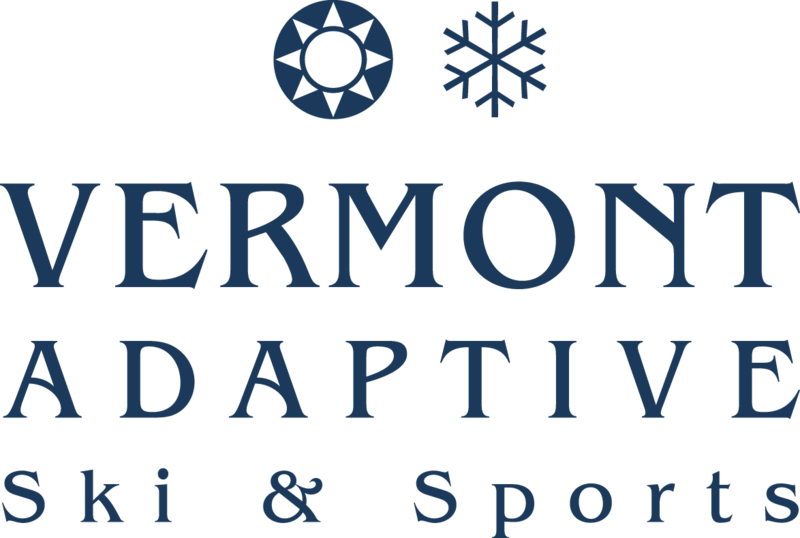 Important Notice About Pets – The Long Trail Brewing Company loves pets, but unfortunately we can only allow service dogs at this event. For questions about the ride, please email the Ride Director.